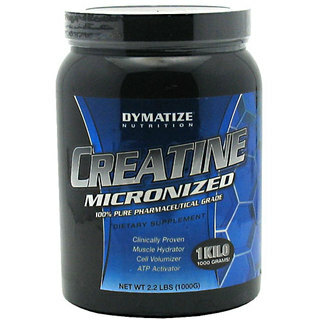 QUICKMASS is a accurately formulated mass builder taking into State California University research and is created to support even the insane gainer pack on lean mass rapidly. This highest quality level, 8-week, twofold visually impaired, placebo controlled study demonstrated an expansion in chest size of 1 inch and 4.5 times as much lean muscle than the placebo group. With 60g protein yield is 100% sourced from only the most greatest protein source, used premium pure milk from United State dairy farmers. QUICKMASS CARBPLEX carb blend has been enhanced to add long chain, healthier, better carbs and it now has 60% less sugar. Even your absorption complex has been long chain,to enhanced absorption. 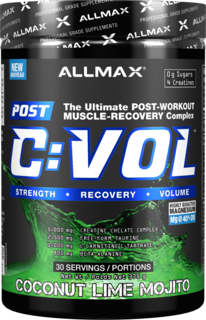 While allmax were at it, QUICKMASS provide the 5 best tasting flavors you’ll ever get in a mass gainer. 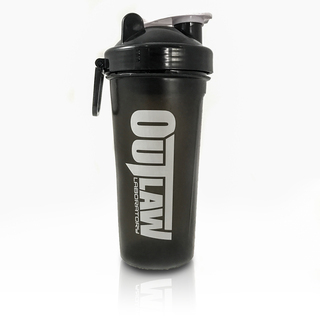 QUICKMASS – is a truly superior mass gainer, in every single way. OctaPro creates a rapid and sustained delivery of Muscle-Building amino acids that work continuously all day to recover and grow. Power up your muscle protein synthesis and fuel your lean mass gains. CarbPlex is critical to providing the fuel your body needs to grow, all day. CarbPlex features its advanced Ultra-high Molecular Weight Polymerized Maltodextrin that absorbs up to 20 times more slowly that sugar providing the ultimate Mass Fuel. Now with AWM2300 Waxy Maize and Patented D5-2 Resistant Maltodextrin, QuickMass Loaded creates a sustained release, long-term critically important to your Mass Gain phase. Essential Fatty Acids, or EFAs are easily the most nutrient-dense calories you can consume. Now exclusive Omega-Lipid with Omega 3/6/9 fortification you get a full spectrum of EFAs combined with fat burning MCTs that actually enhance and support the natural production of testosterone. 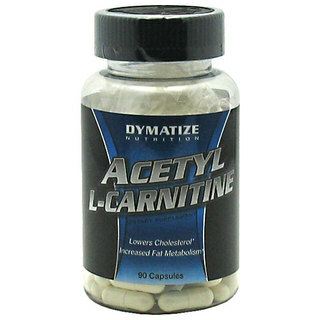 Potent Absorption Agents with Enzymatic Nutrient Activators triggering rapid gains in lean body mass. 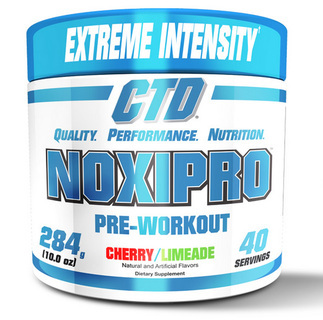 Patented Cinnulin PF dramatically improves nutrient and creatine absorption. 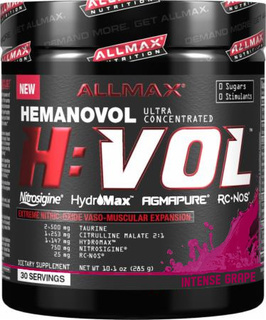 The result, you absorb the highest quality nutrients efficiently to turn calories into mass. 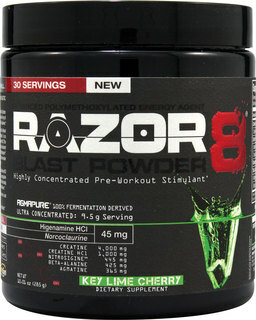 Is a superior source of carbohydrate fuel. It has an extremely low osmolarity rate; meaning it is absorbed and digested very well and with zero sugar and no gluten; it creates zero bloating and no water retention. With a molecular weight over 3000 times greater than dextrose, AWM2300 has the ability to pull other notoriously difficult nutrients, such as Creatine, across the intestinal wall with it and increase their absorption. 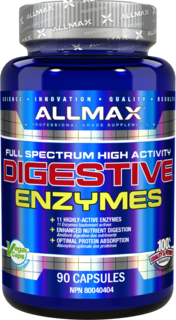 Why Allmax Quickmass is good for you?